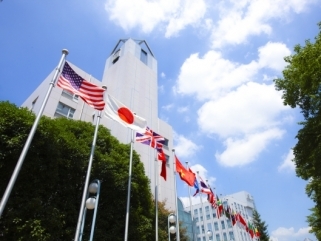 Tokyo International University was founded as a small business college in 1965. Upon earning accreditation from the Ministry of Education, Culture, Sports, Science and Technology, the college has grown into a private university that now encompasses five schools (the School of Business and Commerce, Economics, Language Communication, International Relations, and Human and Social Sciences) and four graduate schools (the Graduate School of Business and Commerce, Economics, International Relations, and Clinical Psychology). Staying consistently true to its educational philosophy of “nurturing truly international-minded people,” TIU has expanded practice-oriented international education. 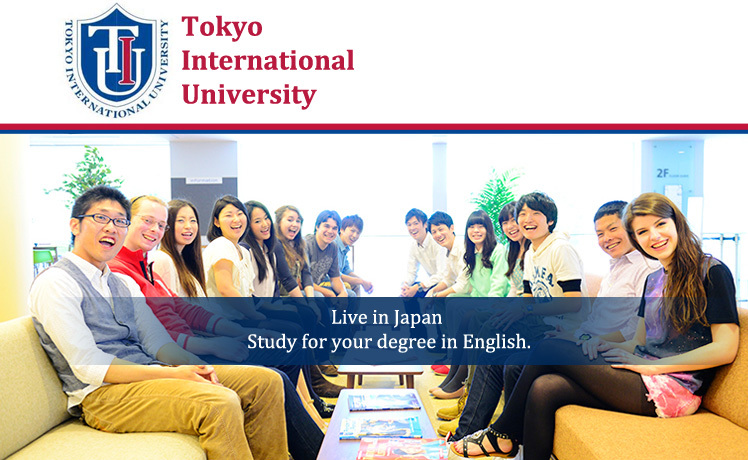 The University boasts a highly international learning environment: of TIU’s approximately 6,200 students, more than 900 are from over 50 countries outside Japan. 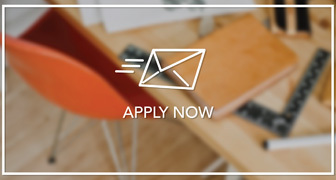 The E-Track Program, which began in 2014, focuses on providing international students and others with the opportunity to obtain a degree in an English-medium curriculum. We invite you to surround yourself with a diverse mix of value systems and develop the abilities it takes to flourish on the global stage. Japanese Language Education Services The E-Track Undergraduate Program offers intensive Japanese language courses with a small classroom environment. These classes are at no extra cost to the tuition.